Several Hawaii businesses fined more than $300K for failing to close large capacity cesspools. Several businesses in Hawaii have been fined a combined total of more than $300,000 for failing to close their large capacity cesspools that the U.S. Environmental Protection Agency said can pollute groundwater and nearshore waters where people swim. According to the EPA, Travaasa Hotel Hana Resort on Maui will pay $187,500, while Vacation Inns International on Oahu will pay $40,000. Shaka’s, a nightclub on the Big Island, will pay $82,425. “Cesspools, which are used more widely in Hawaii than any other state, discharge raw sewage into the ground, where disease-causing pathogens and harmful chemicals can contaminate groundwater, streams and the ocean,” the EPA said in a statement. The Travaasa voluntarily closed a number of its cesspools over the last three years, the EPA said, and committed to closing its remaining 14 large capacity cesspools within the next two years. Both Travaasa and Vacation Inns said their cesspools will be replaced with state-approved septic systems. Shaka’s has closed one cesspool and will close its remaining cesspool. The EPA has also filed a civil complaint against landowner Keith Ward for operating two illegal cesspools that serve Serg’s Mexican Kitchen in Waimanalo. Ward allegedly refused to submit proof of closing the cesspools that provide service to the restaurant. More than 3,000 large capacity cesspools have been closed throughout the state since the ban was instituted in 2005. Large capacity cesspools include those that discharge untreated sewage from multiple residential dwellings and from non-residential locations that have the capacity to serve 20 ore more people per day. Copyright 2015 Hawaii News Now. 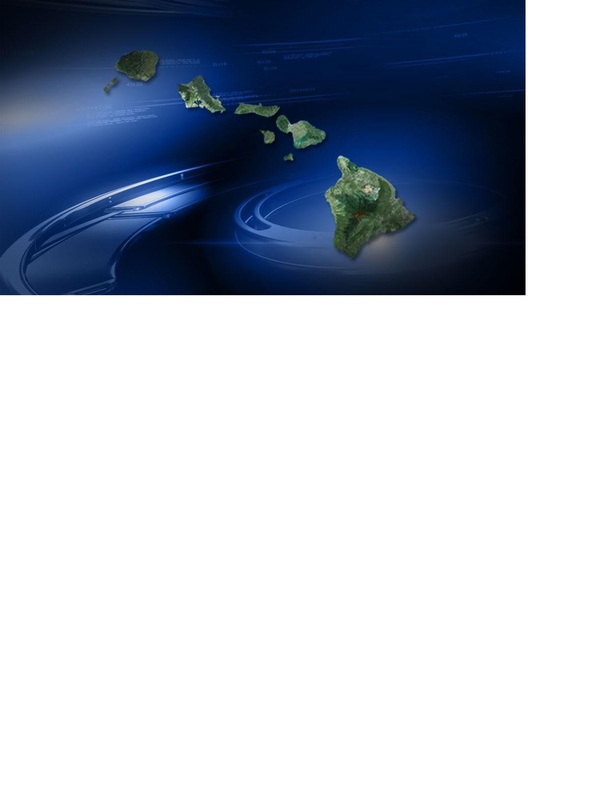 Lisa Kubota – HawaiiNewsNow, Honolulu Hawaii. Nearly two months after a huge gas pipeline fire, crews have discovered more than a dozen other shallow spots along Kapahulu Avenue. City officials are now weighing their options as they try to move forward with the $4 million project to repave the busy roadway from the Honolulu Zoo to the H-1 Freeway. Hawaii Gas crews have been repairing the damaged line and lowering a service lateral to one of the restaurants for the last couple of weeks. They should be done by the end of next week. The contractor, Road Builders, has been using a ground penetrating radar to try and locate any shallow utilities, according to city officials. 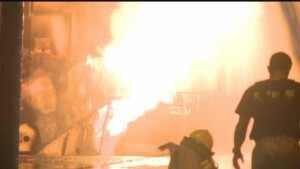 An asphalt milling machine hit a shallow pipe carrying synthetic natural gas on June 15, sending 20 foot flames into the air. The main line was installed in 1977. The pipe was only 8 inches below the surface due to existing electrical conduits directly below the pipe. “It does involve a lot of effort and disruption for traffic and everything,” explained Mark Yonamine, deputy director of the Department of Design and Construction. “We have to balance against potholing, which would mean digging up a lot of the street, versus using the existing as built plans and whatever information we have from the other utilities,” he said. The project was supposed to wrap up in August, but Yonamine is now hoping the work will be done by the end of the year. The accident caused a total of $614,000 in damage, including the cost of gas released, according to a report that Hawaii Gas filed with the Public Utilities Commission. Yonamine said the city is still looking into who is responsible for the accident. “Hawaii Gas has provided the location of our pipelines in the project area. We do not provide the depth of pipelines because pipeline depths can, and often do, change over time due to circumstances beyond a utility’s control (for example, road resurfacing, changes in grade, erosion, etc.) Under Hawaii law, excavators are required to confirm the depth of underground pipelines before starting any excavation work. Some methods used by excavators include hand digging, potholing and use of ground penetrating radar. It’s important to ensure safety at all stages of a project,” said Thomas Young, executive Vice President of Hawaii Gas. Hawaii News Now contacted Road Builders for comment, but did not receive a response. 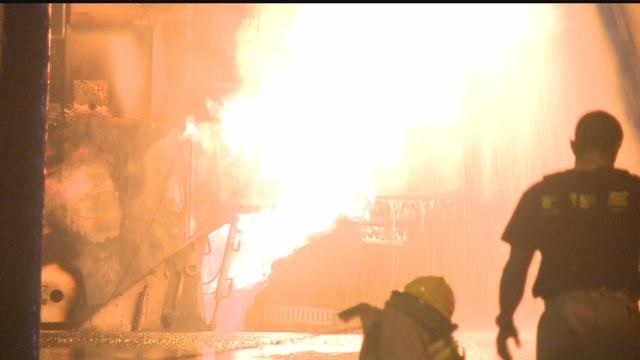 City weighs Kapahulu repaving options after gas fire…2015 Hawaii News Now. Brittany Lyte – The Garden Island Lihue, Hawaii. Small number of Kauai residents would be eligible for incentive program. State health officials are drafting rules for a ban on cesspools as well as a tax credit incentive program that would help a small percentage of property owners upgrade to a more environmentally friendly waste system. The pending legislation is aimed at curbing water pollution by converting roughly 6,800 qualified cesspools in high-priority areas into septic systems or sewer system connections. Gov. David Ige will need to sign off on the rules before they can go into effect. The average cost of a cesspool-to-septic system conversion is between $20,000 and $30,000, according to Pruder, who briefed the Kauai County Council on the pending legislation Wednesday morning. Under the proposed legislation, up to $10,000 would be made available per taxpayer for upgrades to cesspools within 200 feet of a source of drinking water, the ocean or a river or steam. An estimated 1,500 of Kauai’s almost 14,000 cesspools and less than 8 percent of cesspools statewide would be eligible for the tax credit. For those eligible cesspools, upgrades would have to be completed during a five-year window starting Jan. 1. The tax credit program has an annual cap of $5 million. The tax credit would be available for cesspool conversions, not new construction. There are more than 88,000 cesspools in Hawaii. All told, 55,000 of them are on the Big Island and nearly 14,000 are on Kauai, according to the DOH. Experts say these cesspools release as much as 23,700 pounds of nitrogen and nearly 6,000 pounds of phosphorus into the ground each day. These gases can degrade water quality, stimulate undesirable algae growth and harm coral reefs. Last year, state health officials proposed a mandate that would require homeowners to upgrade existing cesspools to a septic system or sewer line connection within 180 days of the sale of a home or business property. Businesses with large capacity cesspools were already required by federal law to upgrade in 2005. The 2014 proposal was met with public concern about the financial repercussions of such a mandate and did not get signed into law. The new legislation proposal is intended to be more lenient and sensitive to the idea that not all property owners have the financial resources to buy in to an upgrade. Still, county councilmembers questioned whether a $10,000 tax credit is enough to compel home and business owners to shell out an estimated $10,000 to $20,000 more to complete an upgrade. “Is a $10,000 incentive enough for the public when their cesspool is functioning fine?” said Vice Chairman Ross Kagawa. “Everybody loves the environment, but it’s going to come down to how much money you’ve got. 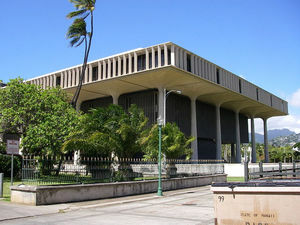 Ten thousand dollars to $20,000 is, for a lot of people, a year’s worth of savings.” A public meeting on the state cesspool proposal will be held at 5 p.m. on Wednesday, Aug. 12 at the Kauai District Health Office, 3040 Umi Street. Incentive: State pitches cesspool upgrades…Brittany Lyte – Environmental Reporter.